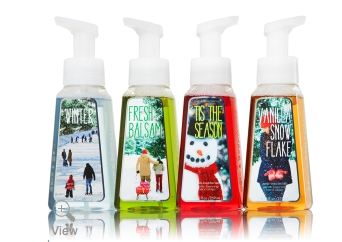 You are here: Home / online shopping / Bath & Body Works hand soaps as low as $.95 each shipped! Enter the code RMN25 at check-out – this will deduct 25% and give you free shipping, too! You will also get a free hand soap automatically! You’re getting 31 items for $29.59 SHIPPED! This is an AWESOME deal and I bet it doesn’t last long, so grab it while you can! 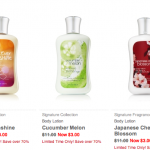 Bath & Body Works Deals + FREE SHIPPING and cash back! 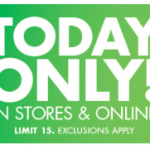 Bath & Body Works Semi-Annual Sale: save up to 75% off!